Now, the estate-style home you've been seeking can be yours in an idyllic Clarskville setting. 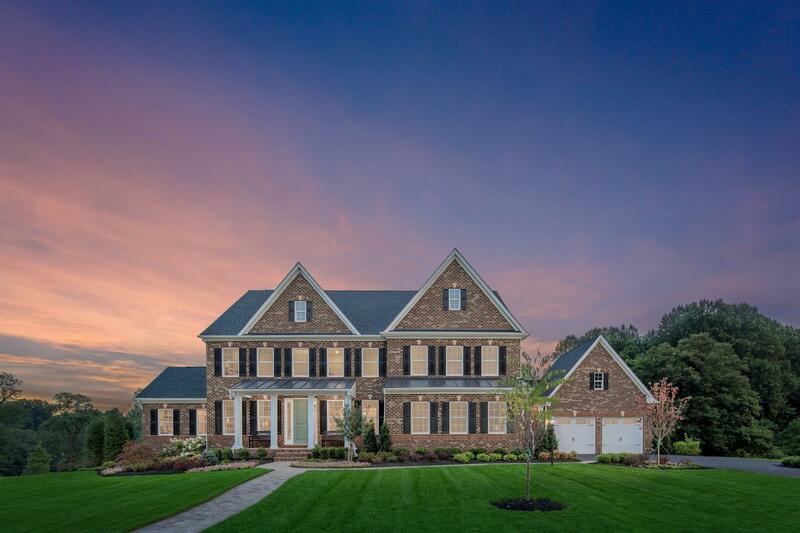 Welcome home to The Estates at Mill Creek,now selling in Howard County, Maryland. This private enclave of just 23 one-to-two acre homesites boasts the area's most scenictree preserveswith unmatched access to the everyday amenities of River Hill Village Center, Maple Lawn, and Olney. Enjoy high-end shopping at nearby Columbia Town Center, or take the short half-hour drive to BWI Airport for an easy weekend getaway. Clarksville offers the best access to both DC and Baltimore, for families with dual commutes. NVHomes offers a collection of estate-style floorplans with up to 7,000 sq. ft., up to 7 bedrooms, and up to 4-car garage parking. These handsome homes are sure to wow, with stately elevations, welcoming front porches, available covered outdoor living, and all the fine finishes you have come to expect from NVHomes. Delight the Chef with a Signature Kitchen, included quartz countertops, 5-burner gas cooktop, decorative pendant lighting, and included ceramic tile backsplash. Retreat to a hotel-like owner’s suite with spa bath, raised-height dual vanities with granite countertops, and gleaming walk-in shower featuring frameless glass. Entertain in style with an airy two-story family room and options for both formal & informal dining. Include a ground-floor guest suite for live-in family members or out-of-town guests. The Estates at Mill Creek offer the area’s best blend of convenience and luxury. But with only 23 homesites, they won’t last long. Schedule a visit today!